Updated Thursday February 15, 2018 by Auburn Suburban Baseball & Softball. On January1, 2018, Babe Ruth Baseball implemented a transition to a new method of testing youth bat performance. Our organization now in compliance with this regulation must ensure that all baseball bats used for our Rookies, Minors, Majors, and BabeRuth Baseball divisions adhere to new 2018 USABat Standards. These changes do not apply to TBall or Softball. Although we must still adhere to a restriction and provide a USABat Tee Ball Bat sticker for any TBall bats. Most every bat our kids currently have are no longer legal for use in our league. All baseball bats must now bear a USABat licensing stamp. The ASBS League will make efforts to provide one or two compliant bats for each team and/or equipment shed in order to provide for any families unable to acquire a new bat. 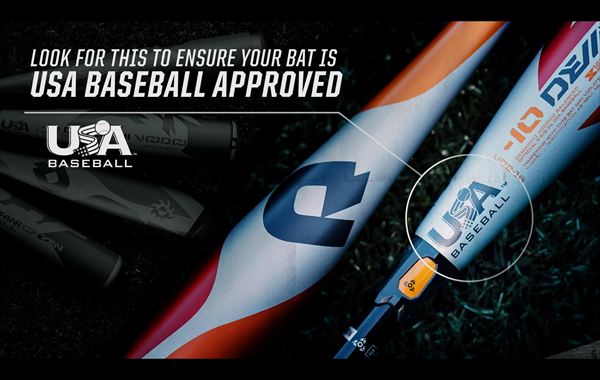 If you purchase a bat elsewhere, please be sure to ask the vendor if the bat is USABat compliant and has the needed stamp! If you have any questions or concerns, please contact us at info@auburnsuburban.com.